We will be answering the call to make homes affordable while doing our part in changing our energy consumption across the grid. 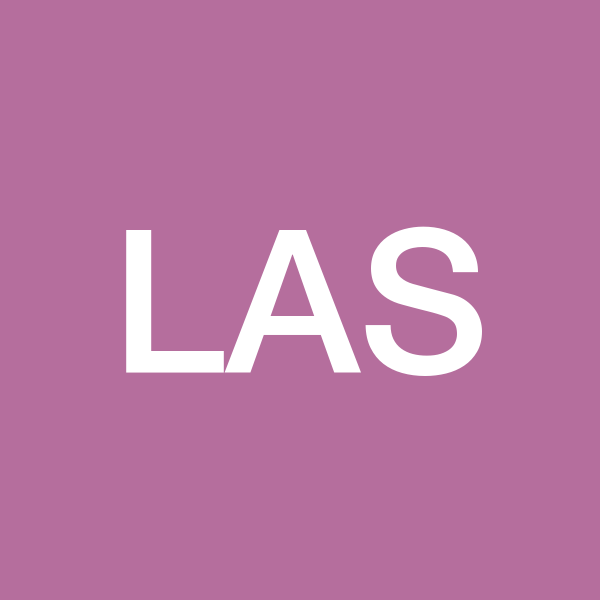 L.S. and P. will answer the call of distress in the United States. Currently homes are getting harder to purchase and the banks have no change in sight when it comes to the traditional process of home purchasing. L.S and P. will change this process by purchasing properties from banks in the form of REO’s, foreclosure and short sale purchasing. Holding title until the sale amount is satisfied. While remodeling them to be Eco- Friendly. service range includes general or specific type of work to include but not limited to interior / exterior painting, drywall installation or removal, all areas of drywall finishing, framing (wood or metal), custom carpentry, all areas of flooring (carpet, hardwood, ceramic tile, vinyl or VCT), and much more.